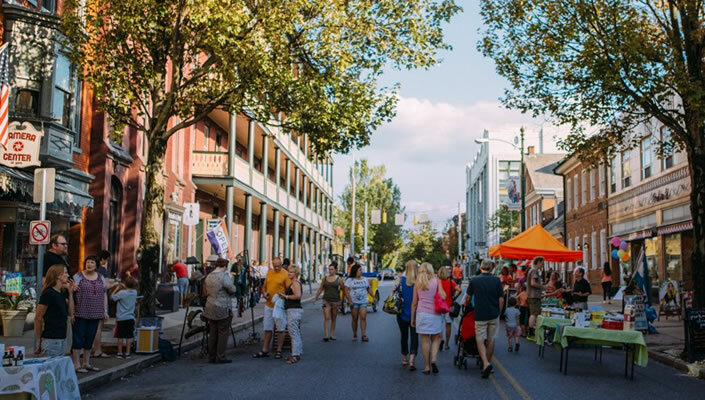 WellSpan Health, an integrated health system that serves the communities of central Pennsylvania and northern Maryland, is seeking an experienced full time Family Nurse Practitioner to join our newly established practice in Spring Grove. Employment with WellSpan Medical Group allows you to enjoy a fulfilling career in an organization with strong physician leadership, a culture of support and low turnover. 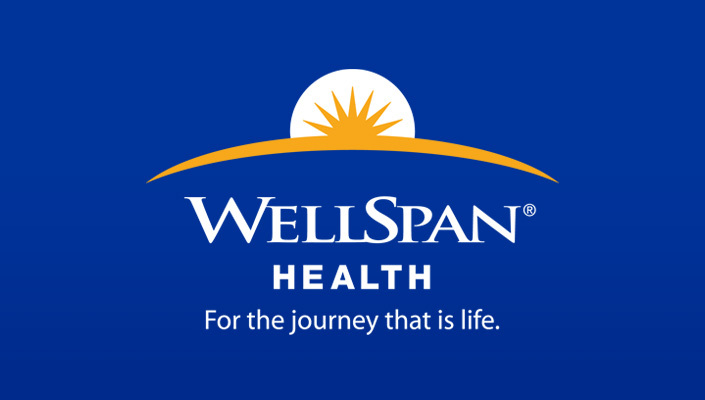 WellSpan Health is a top-rated integrated health system with a focus on high-quality patient care.